and the wonderful colours in her tunic. Great pose and lovely handling of the medium. Pretty girl, too. 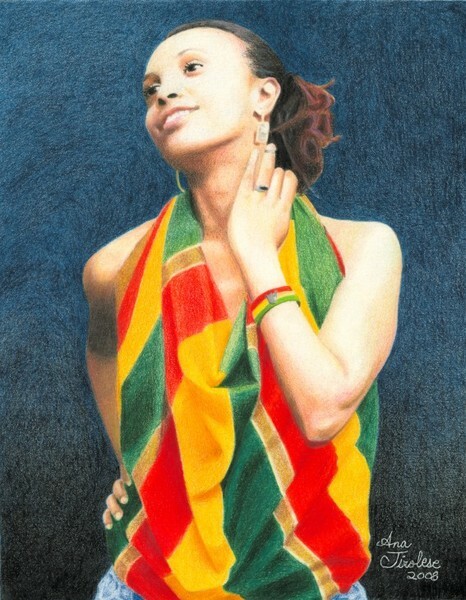 You just get better and better at what you do congrats from a fellow colored pencil artist!